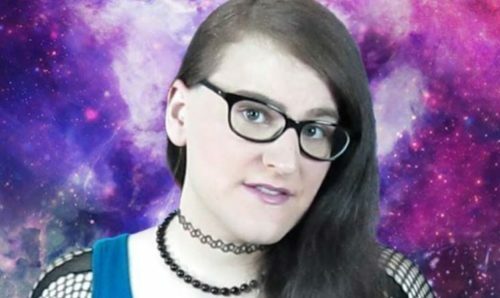 Gwynevere River Song, 26, of Waxahachie, Texas was shot to death on Saturday, the 17th transgender person known to have been killed this year. Song was murdered following an argument with another, as-of-yet unnamed adult, reports the Waxahachie Daily Light. At least one other individual was injured in the shooting. “Upon arrival, deputies and medics rendered aid to the injured male. American Medical Response transported the man to the hospital. [The deceased] remained inside the residence and succumbed to injuries,” Ellis County Sheriff’s PIO Sgt. Joe Fitzgerald said. “Justice of Peace Judge Curtis Polk Jr. with Precinct 3 ordered an inquest. The decedent was taken to the Dallas Medical Examiner’s Office. The Trans Pride Initiative posted on Facebook that Song’s mother was welcoming the community to attend their services, on Monday at 2 p.m., at the Wayne Boze Funeral Home.